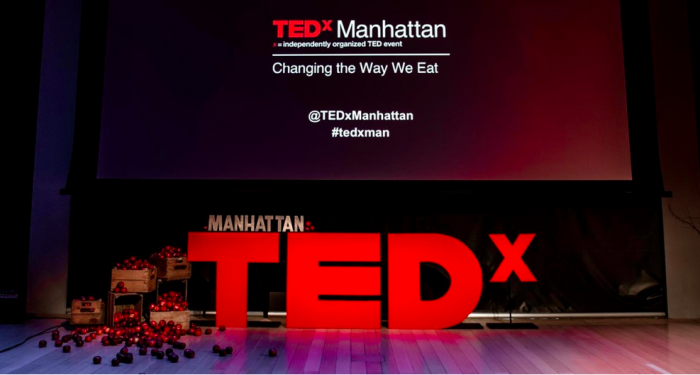 Piedmont Picnic Project is co-hosting a viewing party for TEDxManhattan- Changing the Way We Eat – with partners Activate14 and Community Food Lab. This event is a one day annual event focused on sustainable food and farming. At our TEDxManhattan event, TEDTalks video and live speakers will combine to spark deep discussion and connection in a small group. Join us Saturday, March 7th from 10 AM to 6 PM at the AIANC Center for Architecture and Design (14 E Peace Street, Raleigh, NC 27604). The event is free and open to the public. Food and drink will be available from local organizations.